Of learning curves and the evolution of understanding. They’ve got a ways to go before they're anything like a cohesive family, but sometimes the attempt is worth everything. 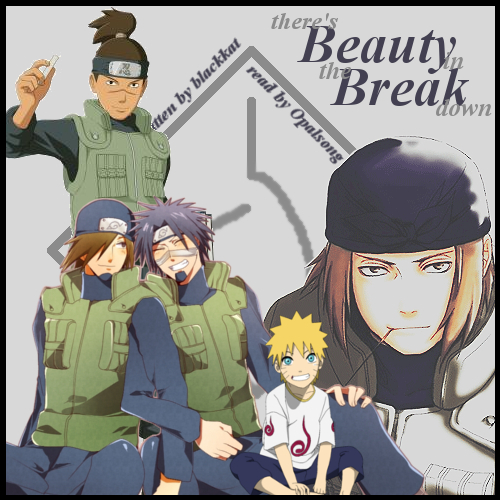 Inspired by There's beauty in the breakdown by blackkat.